I spent an incredible week cruising through the Greek Islands back in August 2015 and it was the time of my life! I wish I could have spent longer in each place, but our particular trip just got a taster of six Aegean Islands nestled between Greece and Turkey. It was great on the one hand to see so many different islands and to know exactly which ones I wish to return to next time for longer. 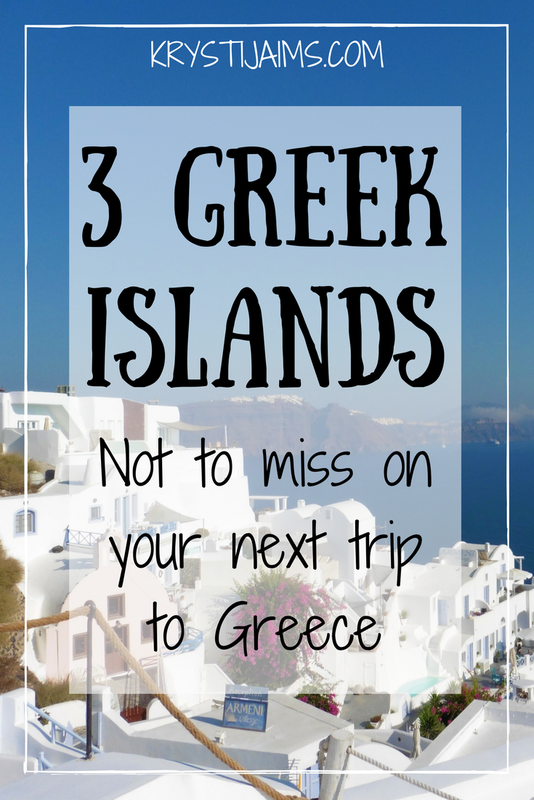 Here are my three favourite islands we went to, which you should definitely not miss out on your next trip to Greece! My ultimate favourite of the Greek Islands - Santorini is incredibly idyllic and absolutely beautiful. Set on a caldera, or old volcano, it was devastated by a volcanic eruption in the 16th century BC, shaping its rugged landscape. Atop the towering cliffs, the views are like a looking straight into a painting. The iconic blue-domed white-washed churches and cube-like houses of its two principal towns, Fira and Oia (pronounced Ee-ya) make this island one of the most breathtaking places you will ever visit. There is plenty to do for an amazing getaway including exploring the many cobbled alleyways and browsing the quaint shops, renting four-wheelers and scooters, visiting wineries, going hiking/on scenic walks, enjoying the delicious food on offer, relaxing at the many gorgeous beaches and catching one of the most beautiful sunsets you will ever lay your eyes on. Santorini is a must-visit place for anyone, whether you're with friends, family or especially if you're looking for that perfect romantic holiday destination. 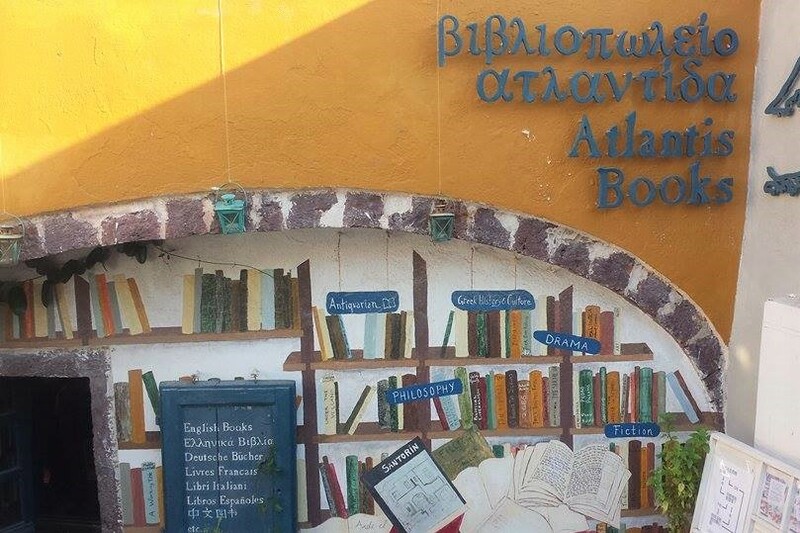 Don't miss the Atlantis bookstore in Oia! Beautiful Rhodes is the largest and most popular of Greece’s Dodecanese islands, known for its ancient ruins and remnants of its occupation by the Knights of St. John during the Crusades. A place with long history and rich tradition, the Old Town is among the best-preserved medieval towns in Europe, with strong walls, paved paths and an impressive castle. With 300 days of sunshine per year, Rhodes is also famous for its incredible beach resorts, making it the perfect destination for both history lovers and sunshine-seekers. Interesting places to visit include the Acropolis of Lindos, the Monastery of Filerimos, the Aquarium and the Valley of Butterflies. For the best beach resorts, Kallithea and Faliraki are the most popular places with many great facilities and restaurants. Due to the large size of Rhodes, you can find plenty of beaches for all preferences, even totally secluded places. 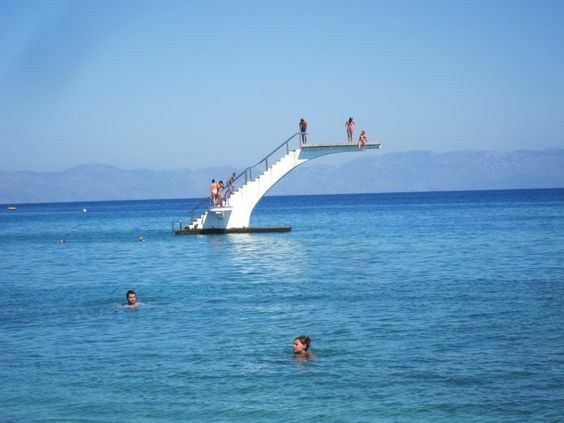 Have some fun windsurfing and kite surfing and jump off the diving board in the open sea on Elli Beach. A drive around this Greek island will also bring you to many lovely spots and picturesque villages. 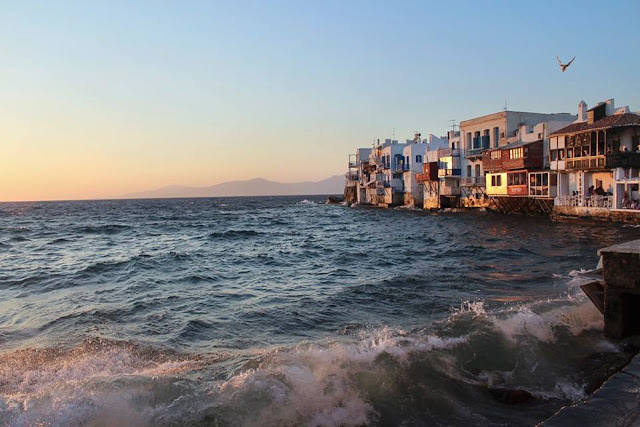 Mykonos is a white-washed paradise, popularly known for its summer party atmosphere, the picturesque Cycladic architecture and the fabulous beaches. The row of 16th-century windmills are iconic landmarks perched on a hill above Mykonos town. 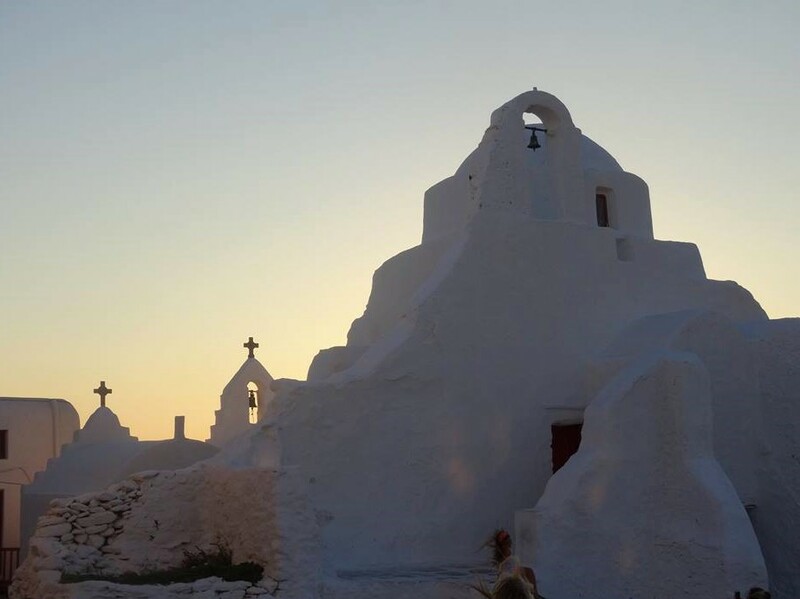 There are many exciting things to do for all ages, such as exploring the narrow streets of Chora, watching the beautiful sunset from Little Venice where you can dine on the freshest seafood practically on the water, enjoy swimming in the exotic beaches and stay in gorgeous luxurious hotels. Paradise, Super Paradise and Kalo Livadi are excellent places to swim and spend a day in the hot sun. 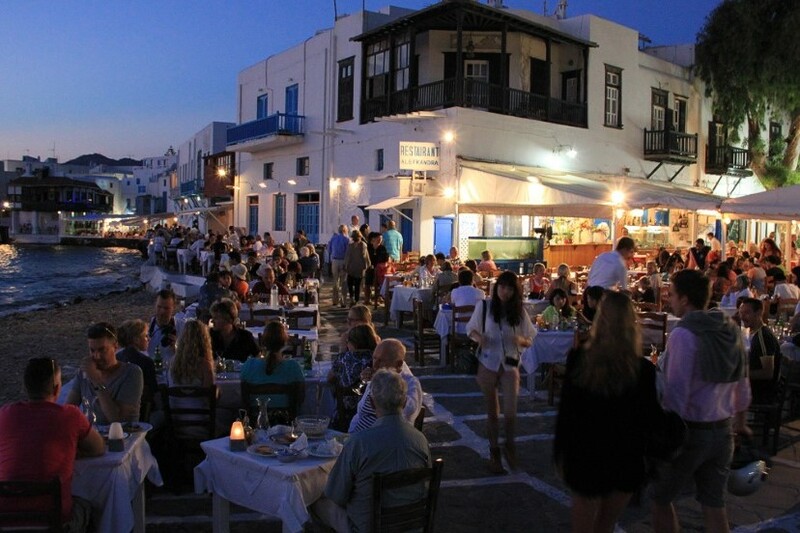 In the evenings head to Mykonos Town and enjoy a night out. Massive dance clubs attract world-renowned DJs and typically stay open well past dawn. 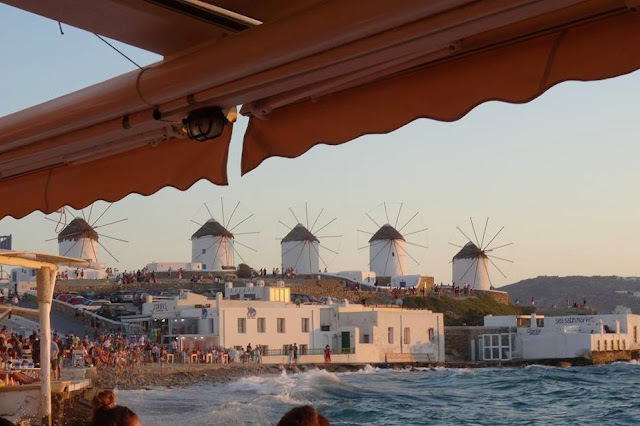 Thought to be the 'Ibiza of Greece', apparently you haven't really partied until you've partied in Mykonos. There are plenty of quiet spots on the island as well, making this popular island perfect for families, couples and party-goers alike. The Greek Islands are all incredible to visit and I long for the day when I return again. 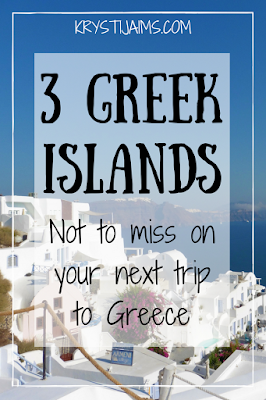 Do you have three different favourite Greek Islands of your own? Let me know in the comments - I'd love to read them. I've never been to Greece. My husband's boss is Greek though. The bosses father has broken English and they still have family in Greece. I would love to visit someday. Amazing pictures. I have a feeling should I travel to Greece I may never return. Stunning. Absolutely stunning photos. IT is on my bucket list! This is the top top top top top of my bucket list. Greece and ALL the islands. I love every photo! I love islands! I wish I could just visit them all. But of course, I can't, so I love your list. Great place to start figuring out what to prioritize. So gorgeous! I have ALWAYS wanted to go to Greece. Santorini is number 1 in my Greek destinations. I have no idea of the other 2, but I surely wanna go there! We went on a Mediterranean cruise last fall but it went through France and Italy. Looks like I had better add Greece to my bucket list. Those photos are breathtaking! All the photos look beautiful! I would love to go to the Greek islands some day, in particular Santorini.